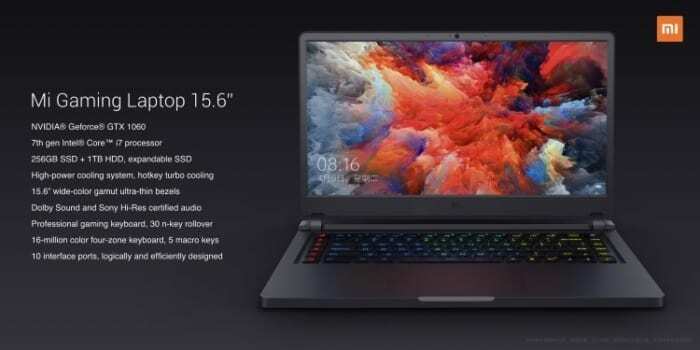 Xiaomi, recently, officially announced a new device, this time it is not a Smartphone but a portable gaming PC, it is the Xiaomi Mi Gaming a technological monster that will be dedicated especially for Gaming, apparently there will be no game in the world that does not run on this laptop according to the Asian firm. 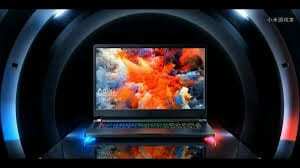 Xiaomi Mi Gaming a monster that can run all the games thanks to its powerful Nvidia GTX 1060/1050 Ti GPU (depending on the configuration), and it will be sold at a very interesting price. Recently, some live images of this laptop were filtered, so we can see an attractive design. Unlike many other gaming laptops, its appearance is sober and suitable even for an office. 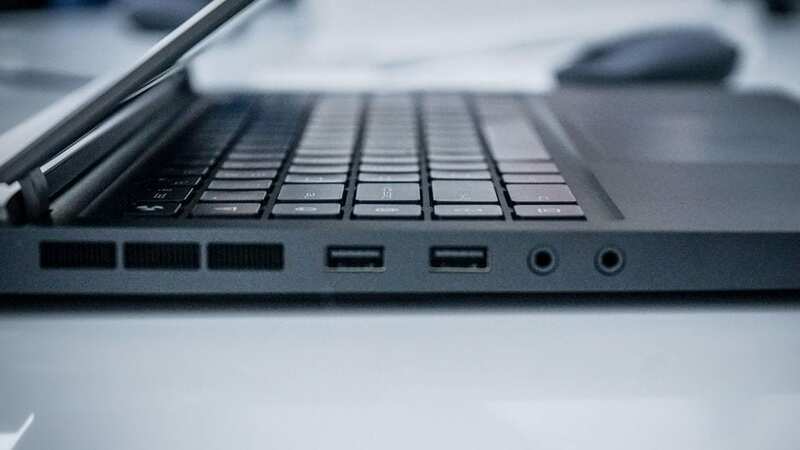 The Xiaomi Mi Gaming laptop has a thickness of 20.9 mm and a weight of 2.7 Kg. On the right side, the machine has a single USB port and an SD card reader, while on the left side there are two USB ports, an audio connector, and a microphone connector. This laptop has two stereo speakers, have a power of 3W and support Dolby Atmos and Hi-Res audio technologies. On the back, under the monitor, there is an Ethernet port, an additional USB port, an HDMI port, a USB-C port and the AC port. The keyboard has an RGB illumination and 5 programmable keys on its left side. The Xiaomi Mi Gaming laptop has a very wide touch screen that will allow you to play many games comfortably. The monitor comes with well-optimized bezels, a size of 15.6 inches, an anti-glare coating and a Full HD resolution of 1080 x 1920 pixels. To get all the information about your specifications, you can go to the official launch article. 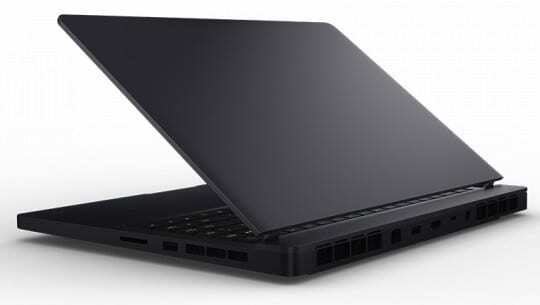 The laptop will be available to buy in China from 5,999 yuan, which translates to approximately 777 euros. Click here to visit the official product page.